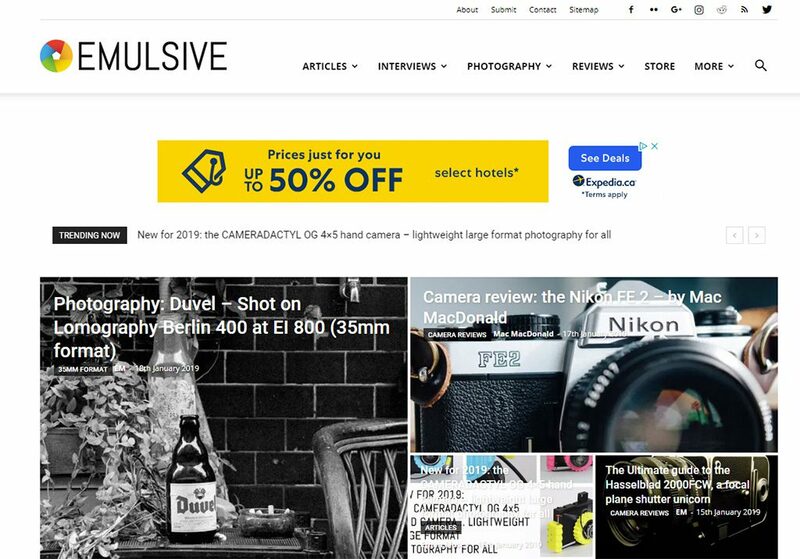 A mysterious force burst onto the film photography scene several years back in the form of a website named Emuslive. Today the site hosts articles, conducts online film parties, the original being the FP4Party which grew into the TMax Party, Summer Film Party, Delta Def Jam, and most recently the Portra Party. Several of the gang here at Classic Camera Revival has been featured on the Emulsive Website, so it was only fair we get in touch and interview the man himself, known only by a code name of EM. It was an early morning, but John and Bill sat down and chatted with the man himself.